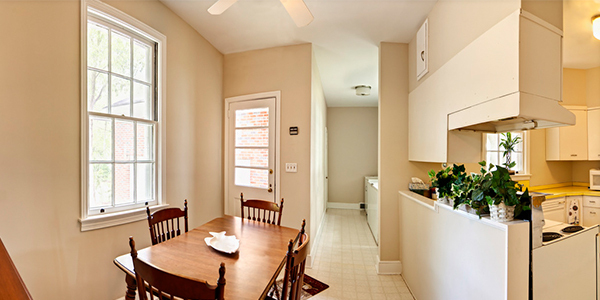 At Allston Pads, we show real-time listings for apartments in Allston and the surrounding Boston area. The real estate experts found on our website have access to the largest apartment database in Allston. With thousands of Allston apartment listings, we make it easy to find the right place. The staff at Allston Pads works tirelessly, seven days a week, to update our website with the latest apartment listings in Allston. We make sure you know all of your options when renting property in Allston. With an army of real estate agents specializing in the Allston market, we do whatever it takes to find you the apartment you’ve been looking for. Start your search today! Tired of searching? Try Our Apartment Search Service – It’s Free!